How much for shipping to 48124? 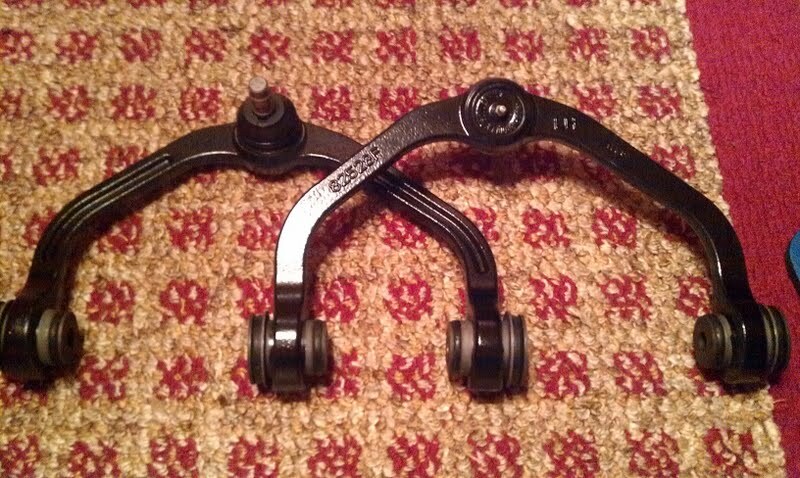 Moog Upper Control Arm With or W/O Grease Fitting? Moog upper control arm - K80052 and K80054 - are these greaseable or not?